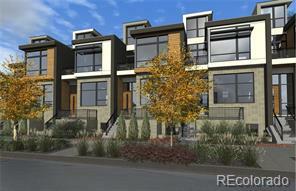 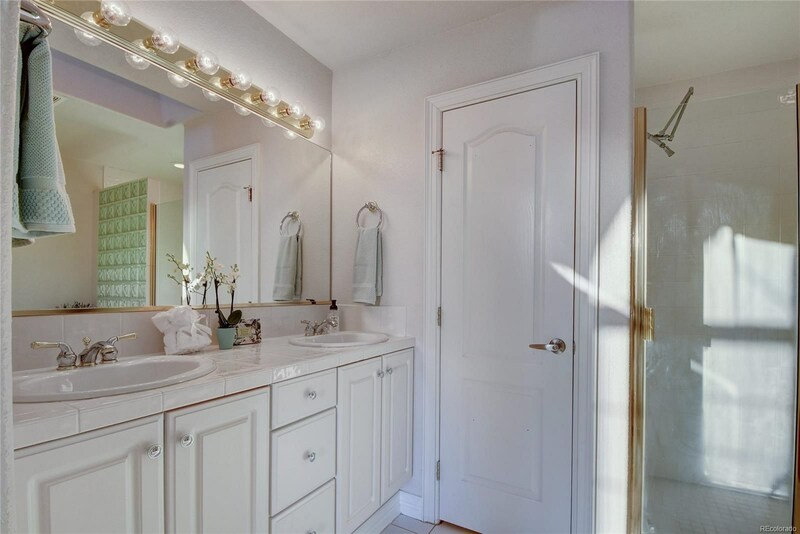 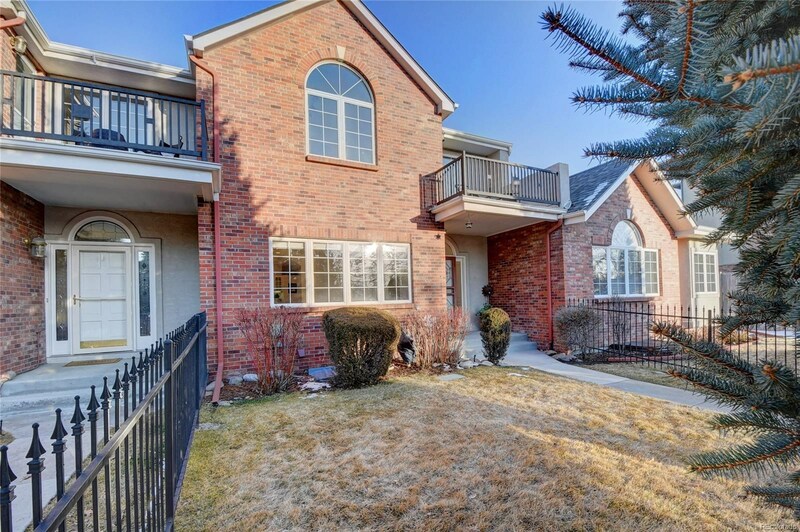 This gorgeous Townhome is one of a kind, and rarely available on Crestmoor Park! 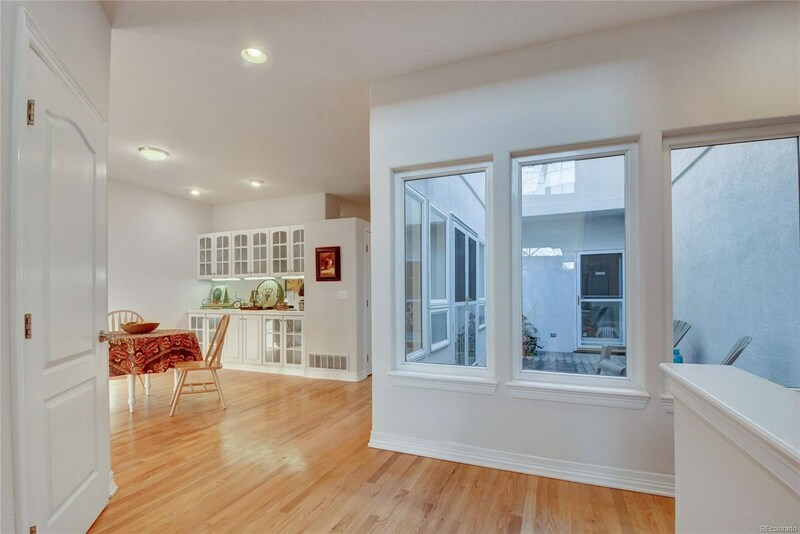 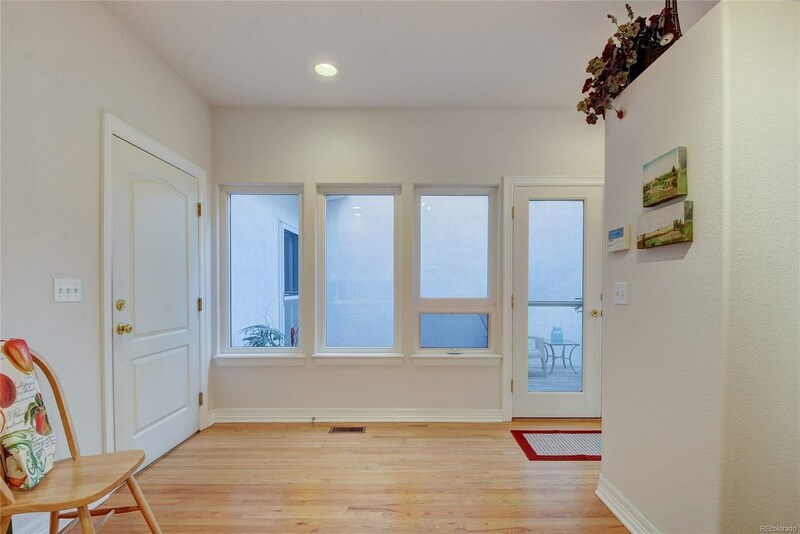 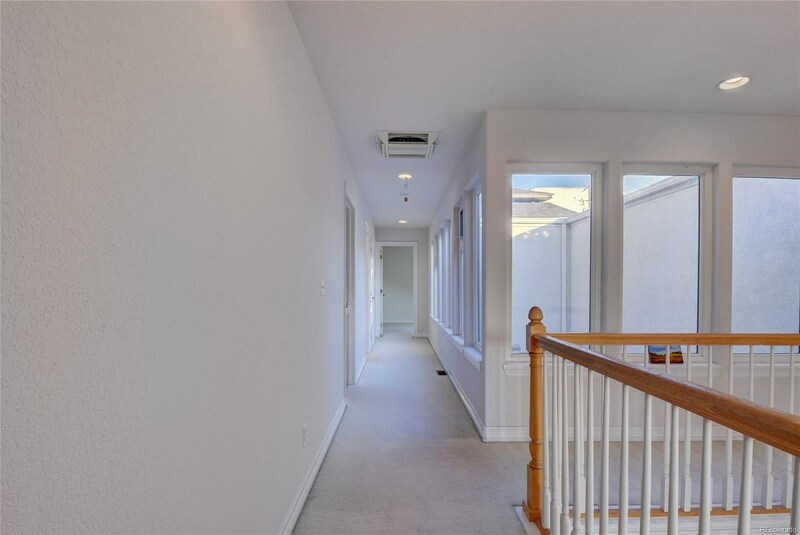 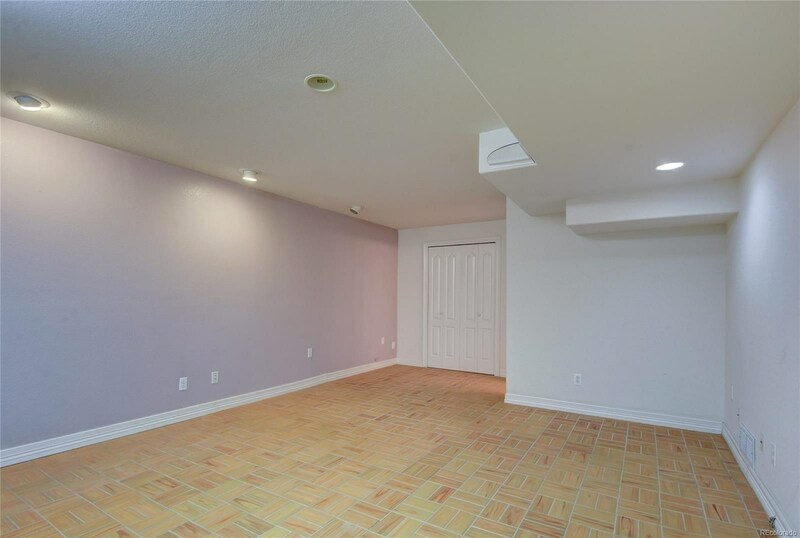 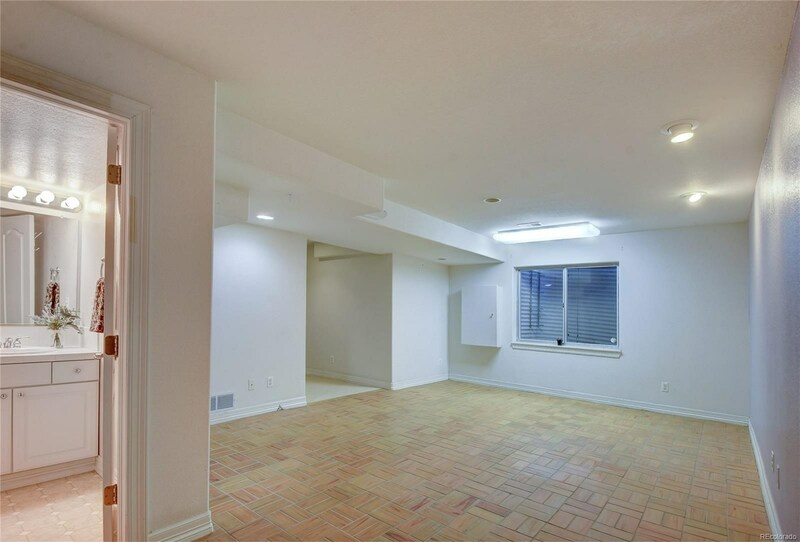 Light, bright, spacious rooms with lovely interior courtyard on main level,perfect for entertaining. 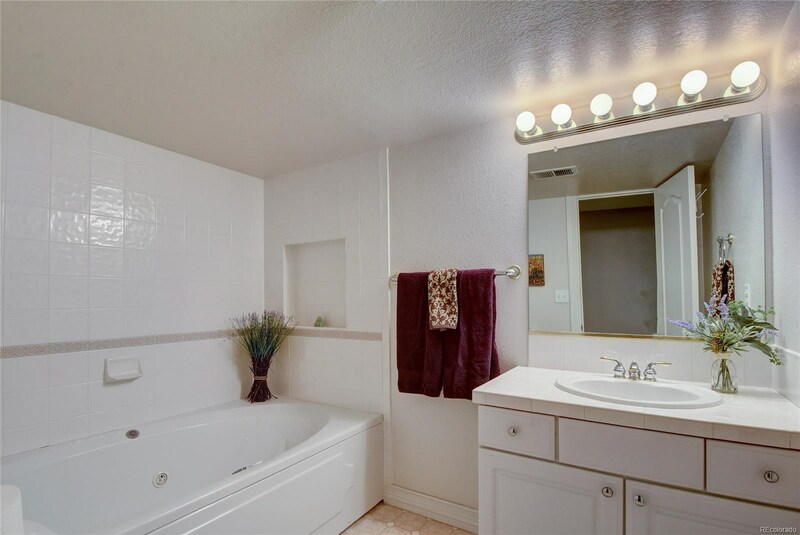 Four large bedrooms, three full baths, plus half bath on main floor. 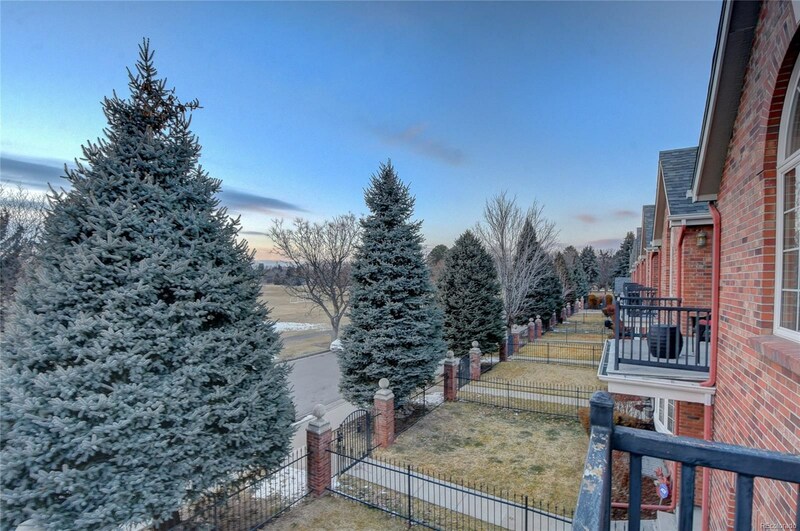 The balcony off 2nd floor Master Suite overlooks park and Colorado's gorgeous sunsets. 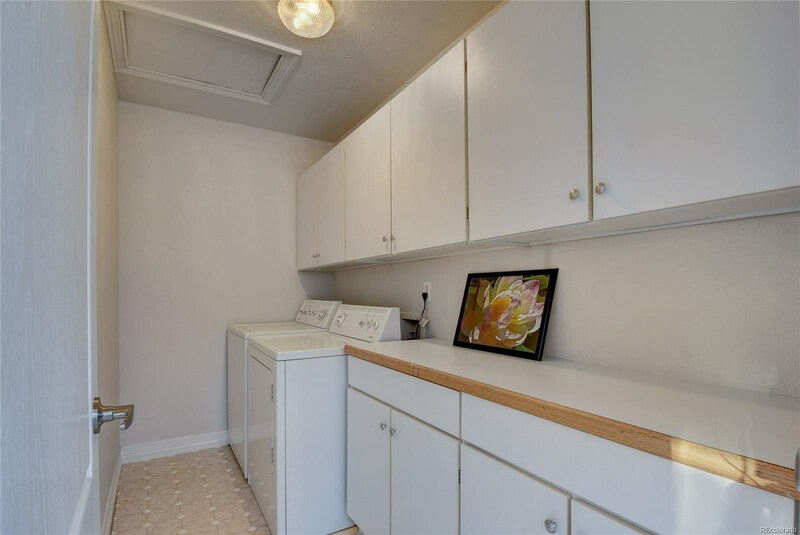 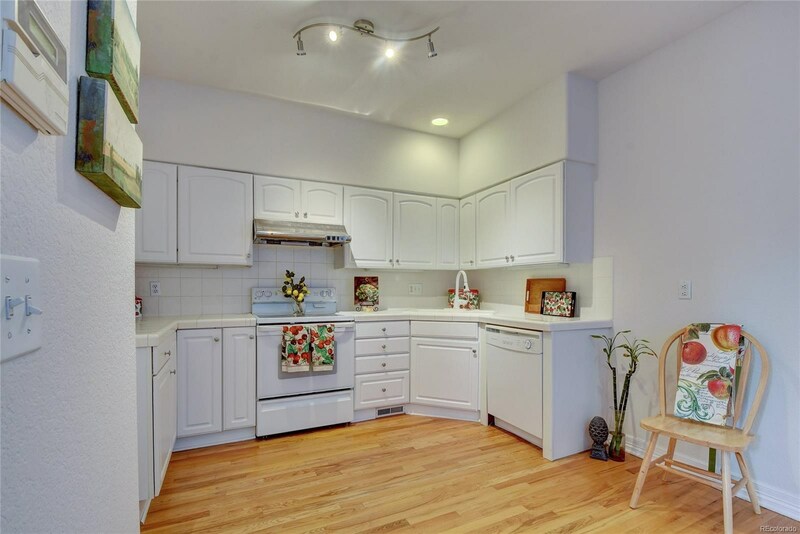 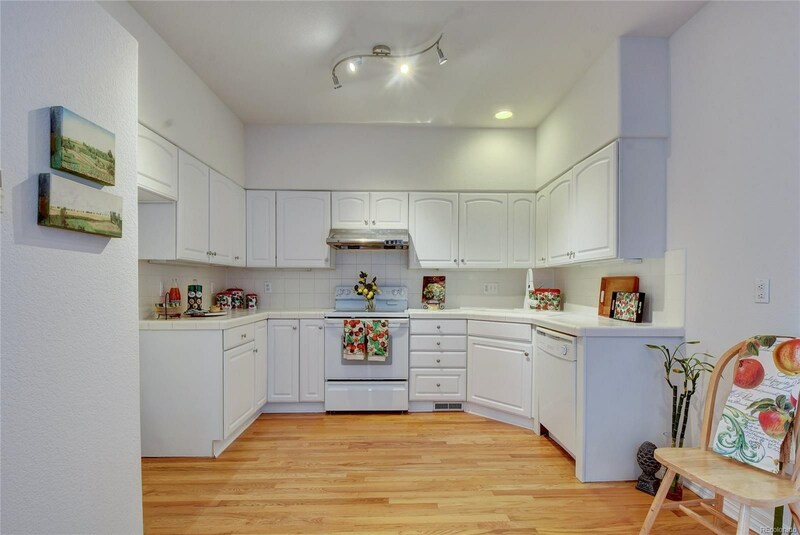 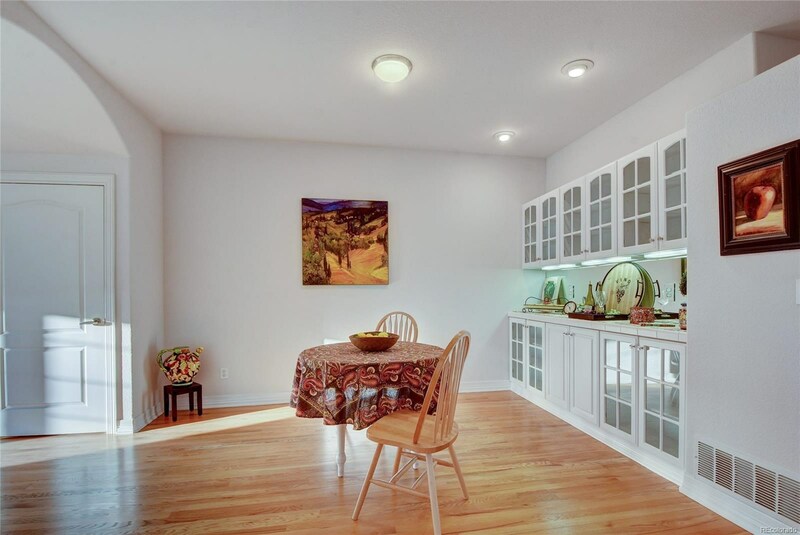 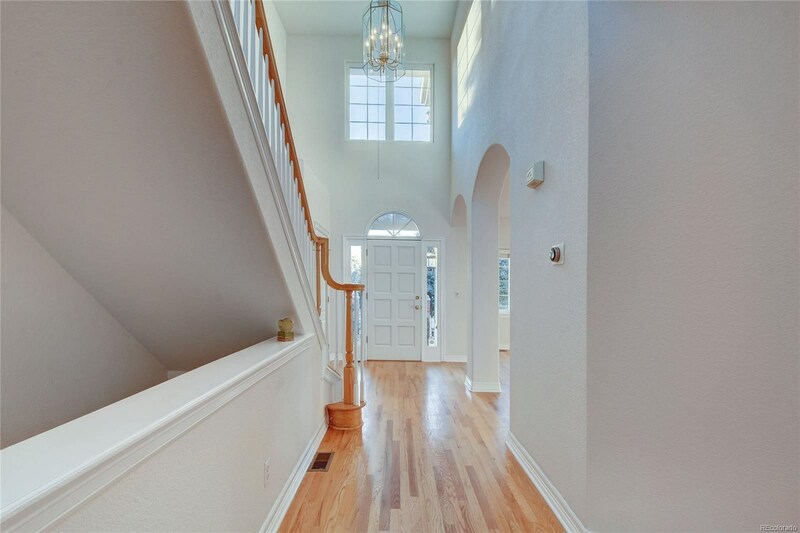 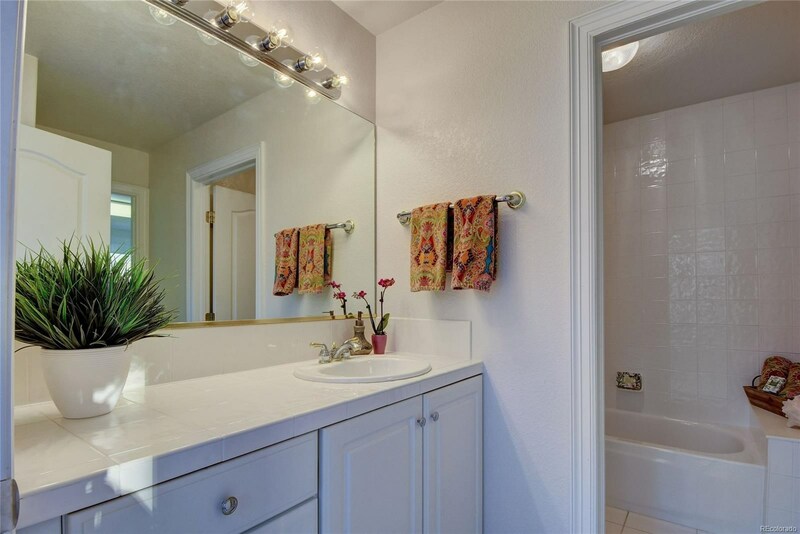 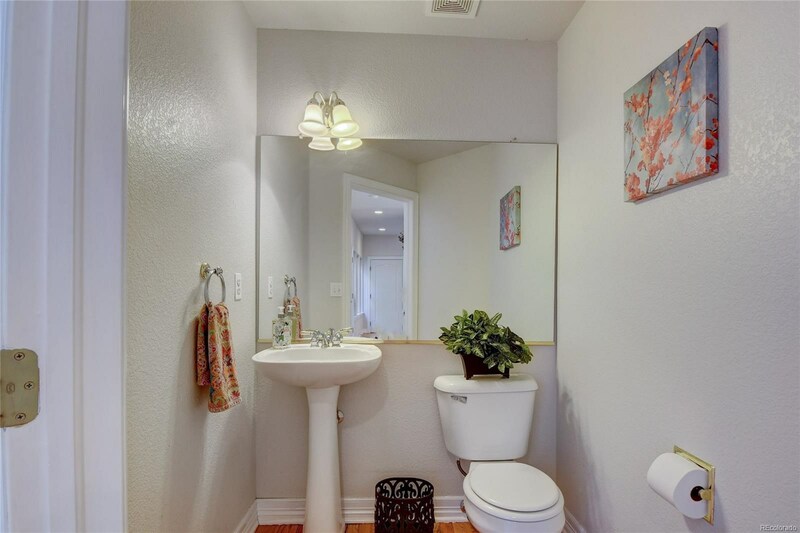 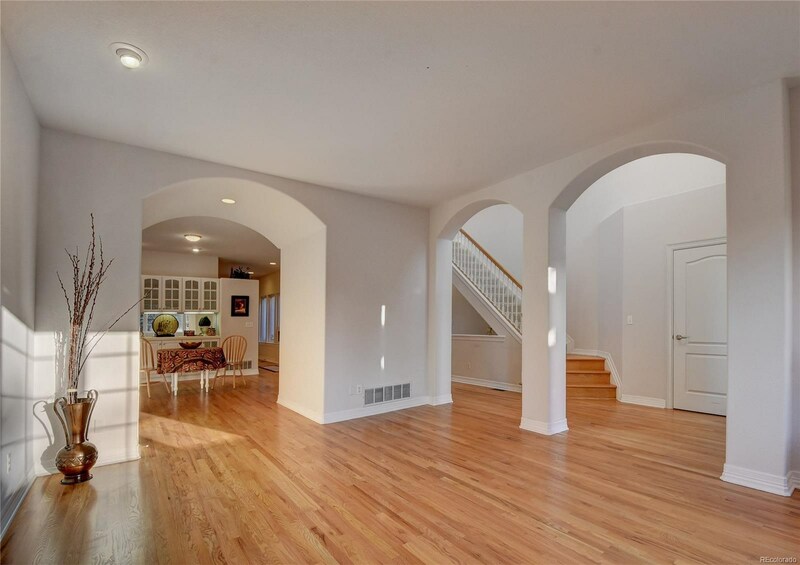 Fresh paint, hardwood floors, open floor plan, and large closets provide ample storage. 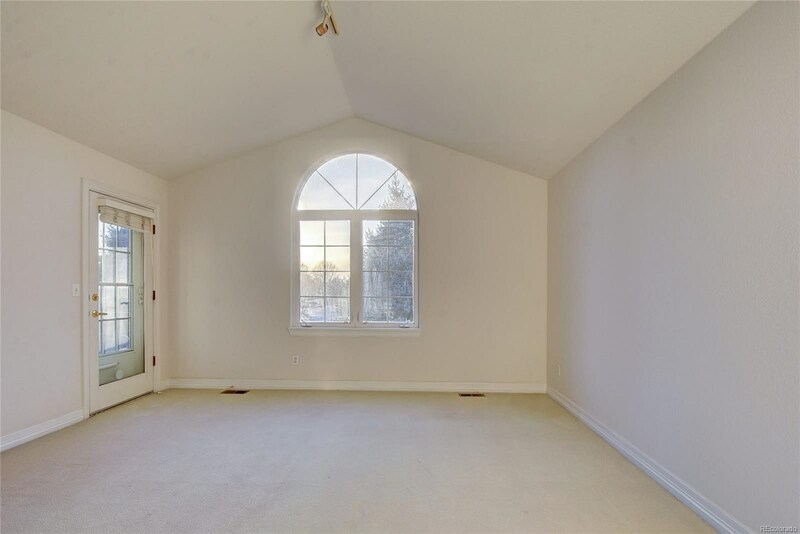 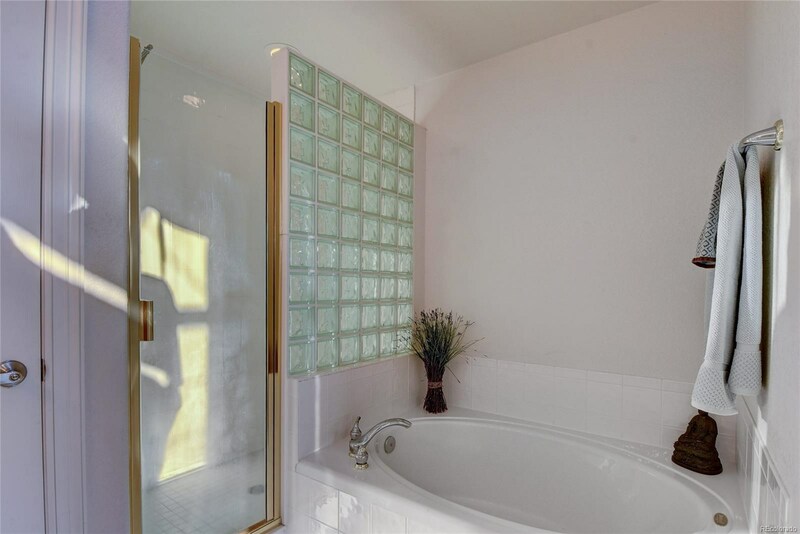 Second Master Suite in basement with egress, full bath with jetted tub. 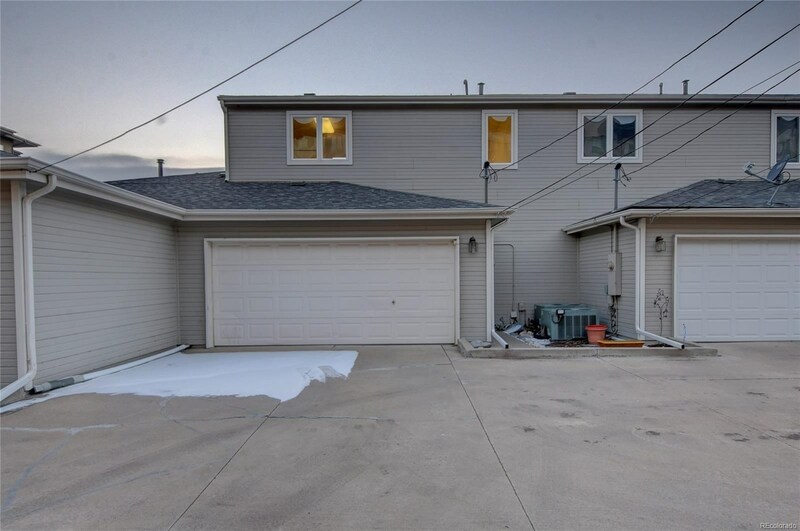 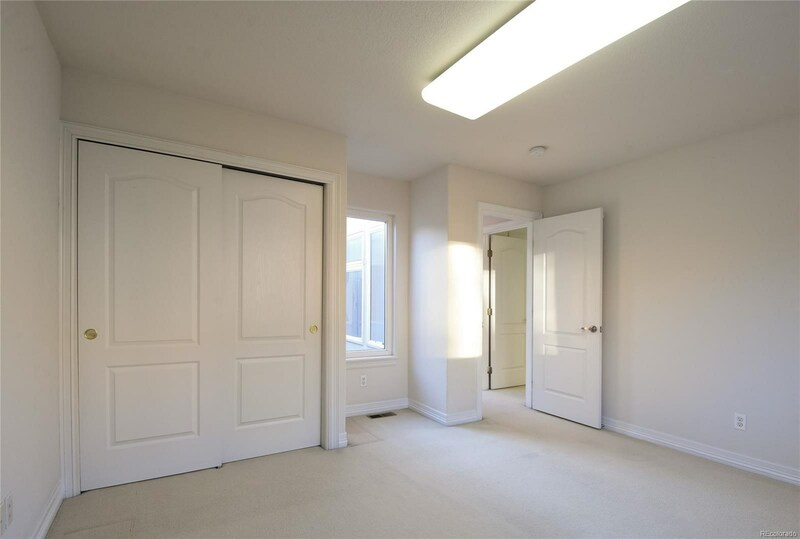 Large two car attached garage with plenty of room for storage. 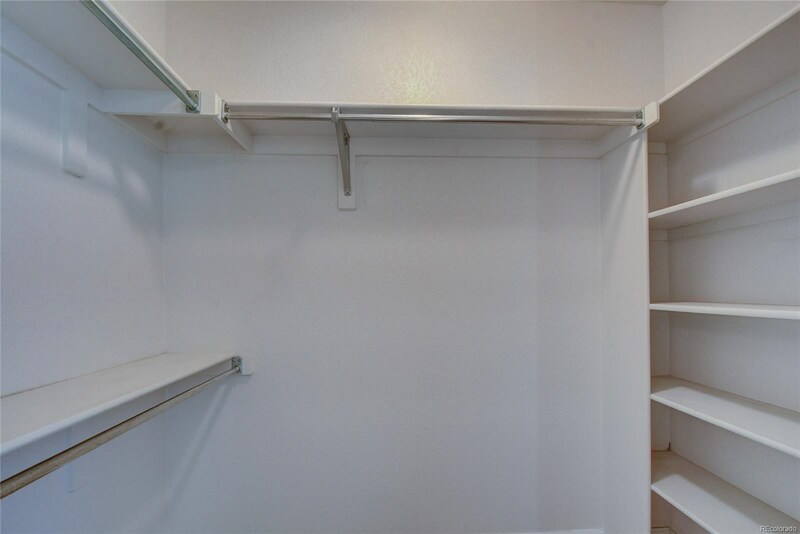 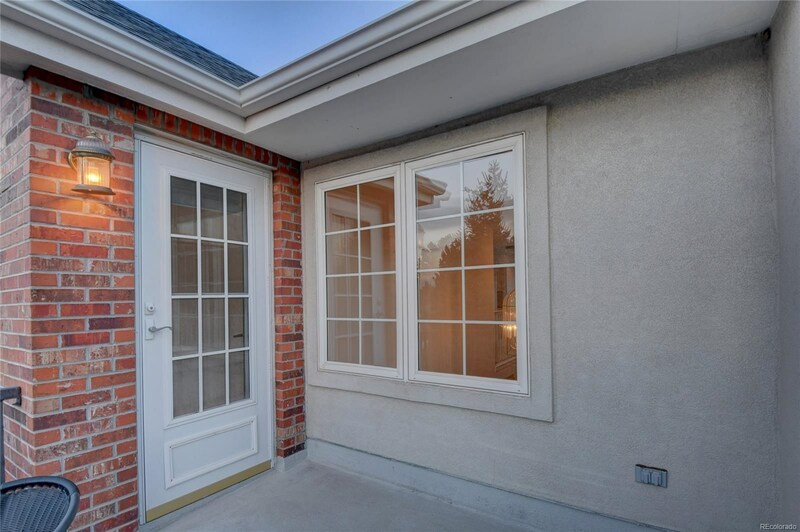 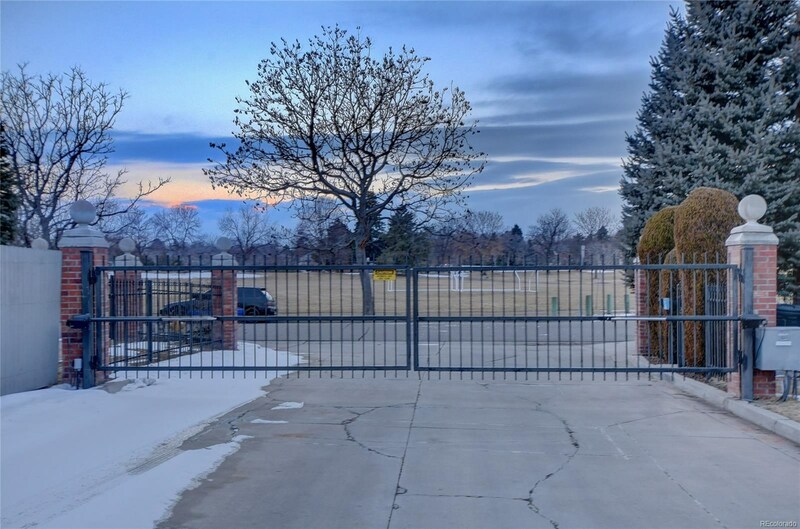 Access to garage and back of townhome is secure/gated. 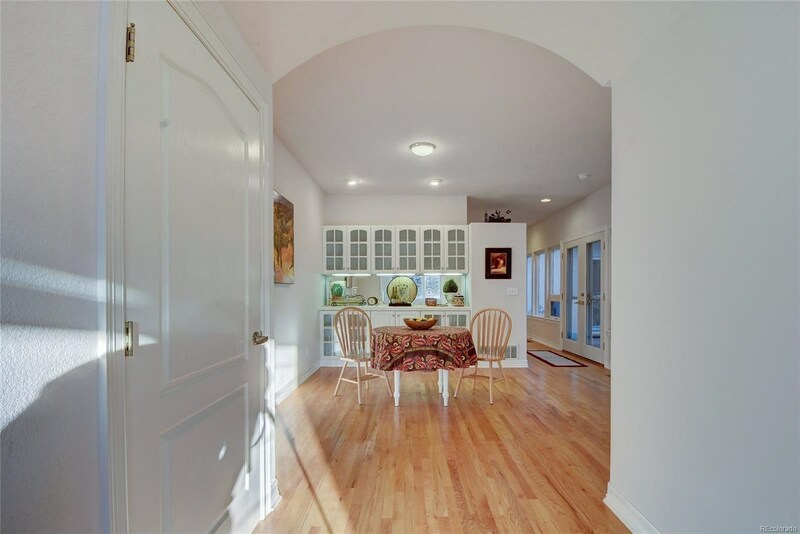 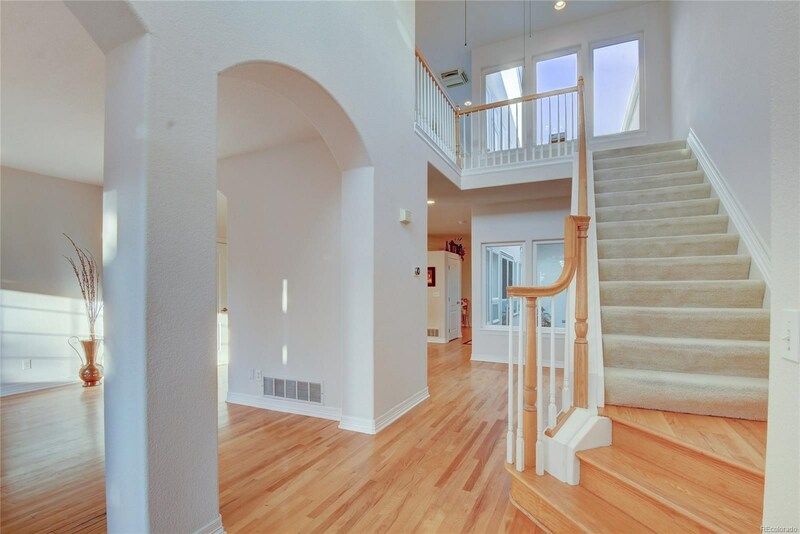 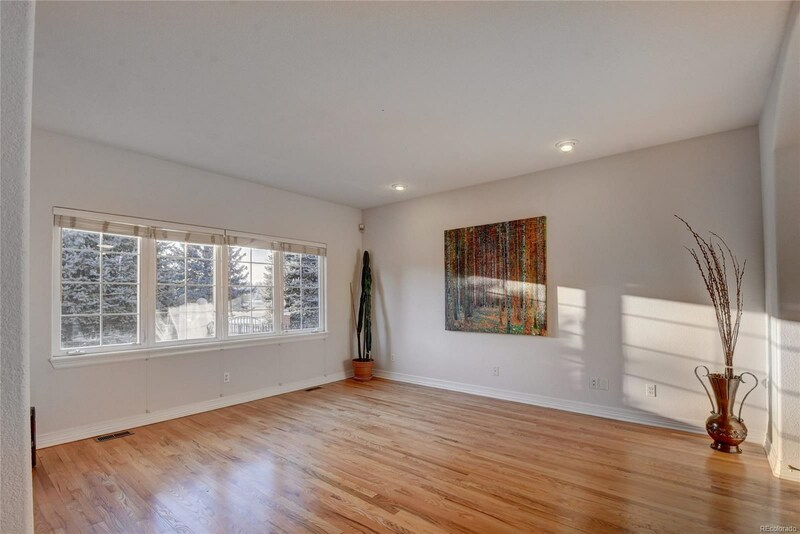 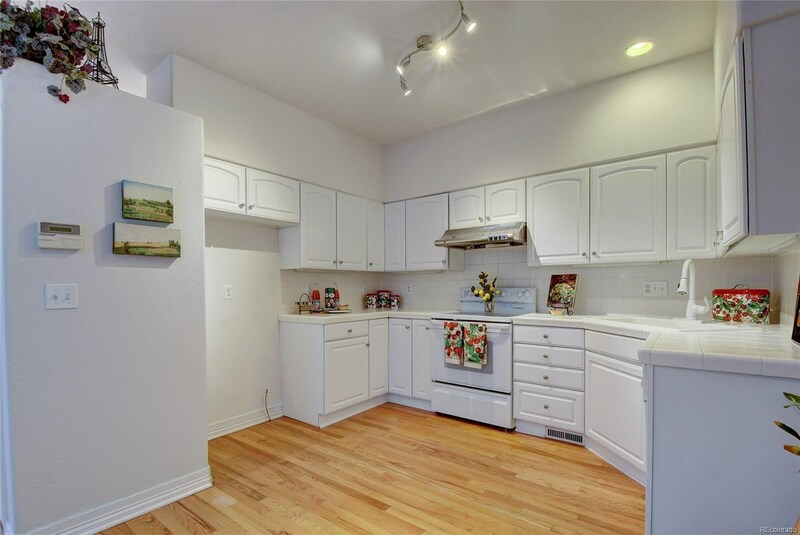 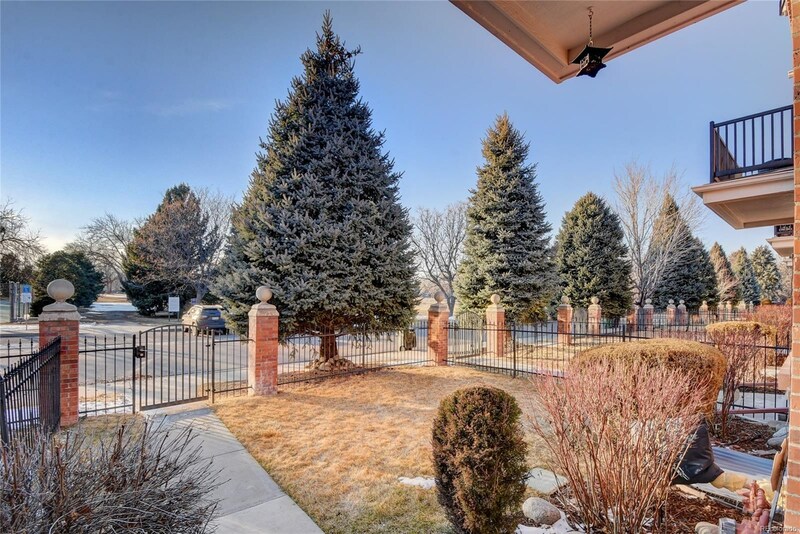 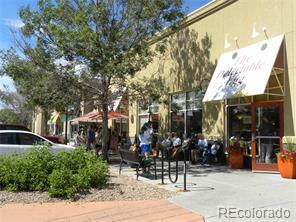 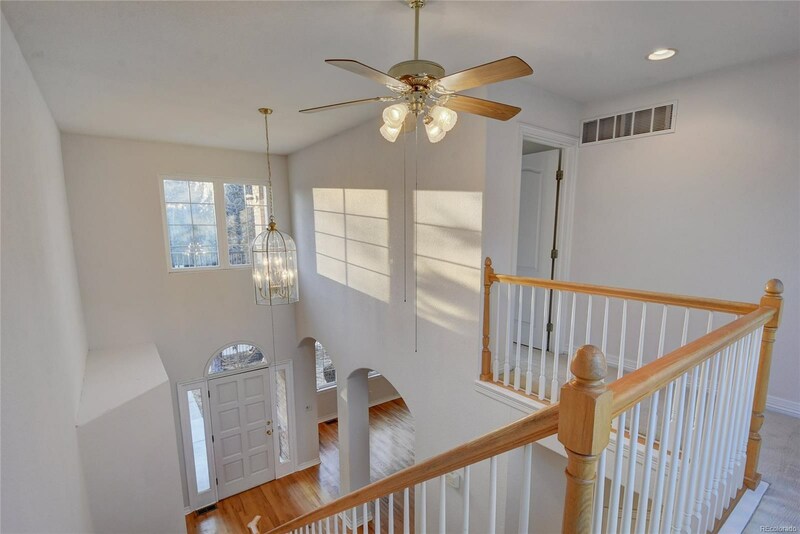 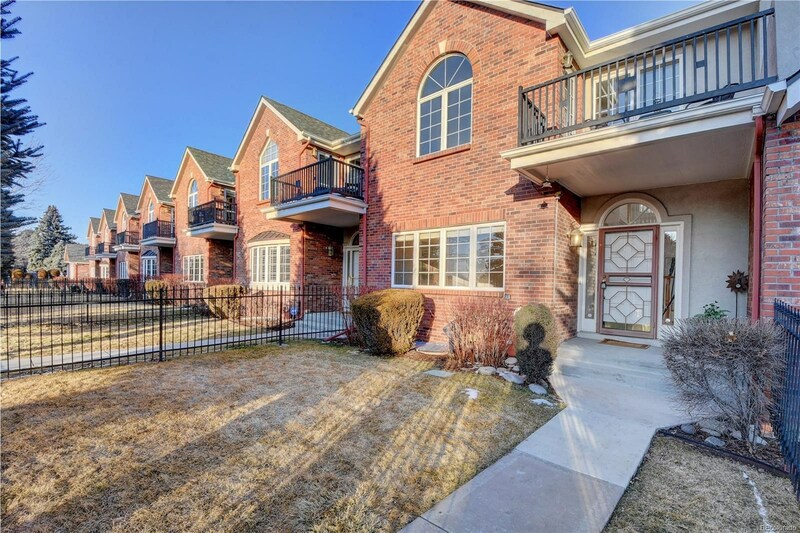 This is the perfect central location, close to Lowry, Cherry Creek, restaurants, and public transit. 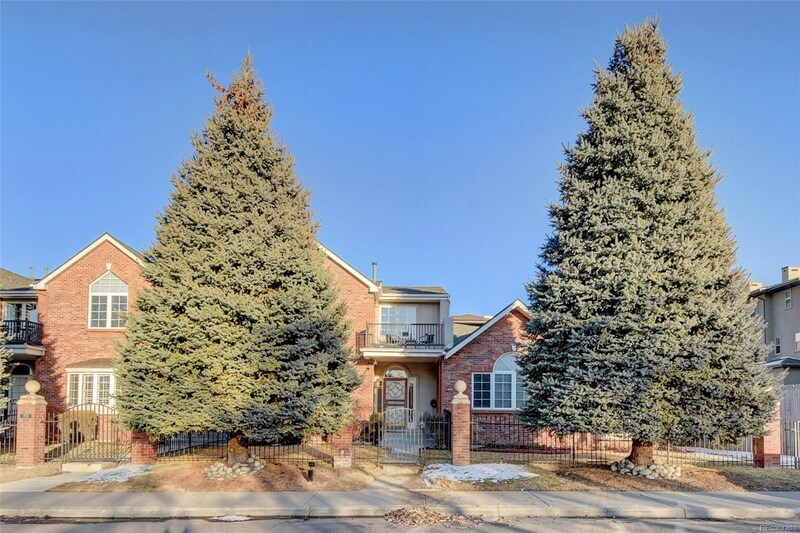 Easy commute to Downtown and DIA. 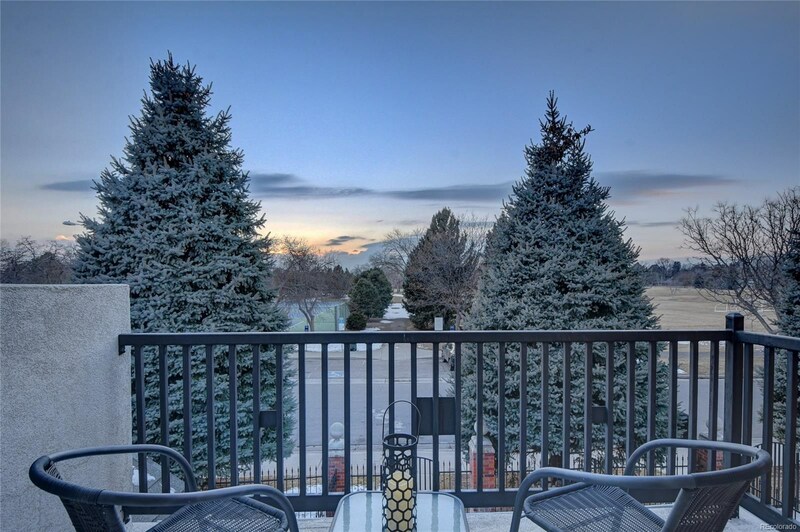 A quiet, serene location, your sweet oasis in the city!